Yeah, so… That brewery that hired me… I asked them for a paycheck, and they fired me. “It’s not working out,” they said. “It’s not a good fit.” Or something else came up that they didn’t tell me about. They cut me loose after I had worked just three, 4-hour shifts. I added an update to the post where I mentioned that I got a job at a brewery and how maybe I shouldn’t mention it until I actually sign the W-4, so if you want a slightly more detailed account, check it out. Anyway, that experience had certainly diminished my urgency to finish this exam. But I’ve been realizing lately that I should’ve finished a long time ago. And publishing a weekly podcast about how to start a brewery takes way more time than you would guess! Anyway, I want to get my certificate and finish up these notes before the Cicerone® Certification Program changes the exam. I reckon some people are checking these notes. I know some people have signed up to get the free flashcards. So I want to finish this in time so this website will still be helpful to you guys. And I don’t want the notes to be overkill. I had a feeling that I was studying too much, so I emailed the Cicerone® Certification Program. So I went back and revised the last lesson on Style Parameters. And I designed some flashcards for the beer styles in the subsequent lesson. We’re now in part 3 of the Certified Beer Server syllabus. 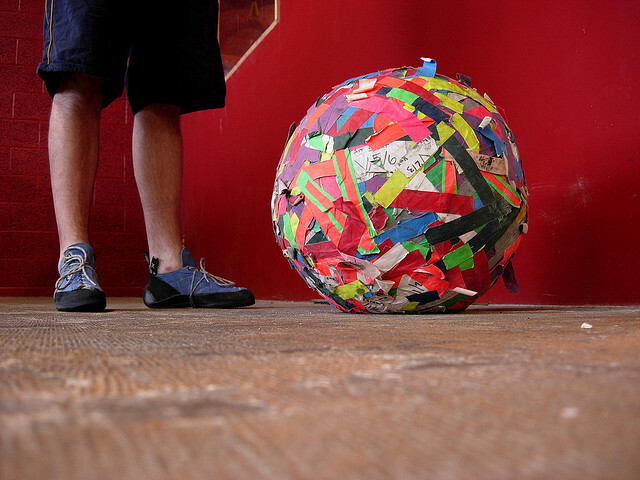 We’re on a roll and we’re still rolling. Let’s get this thing done! I have applied for several positions for which Certified Beer Server certification is required or “highly recommended.” It seems like “currently studying for” isn’t good enough. Study along with me–let’s pass this exam! Sign up for the email list: Enroll me in Beer Exam School! I'm Nathan Pierce. I drink beer, I quit my job, and I'm planning to start a brewery. I also host a podcast about how to start a brewery. 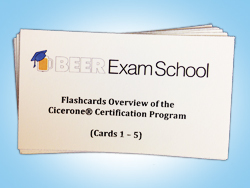 So I’m studying for Cicerone® Certification Program, Certified Beer Server exam.